They say that staying in is the new going out, and in fact it is with the DJ Wild Slot from ELK Studios! 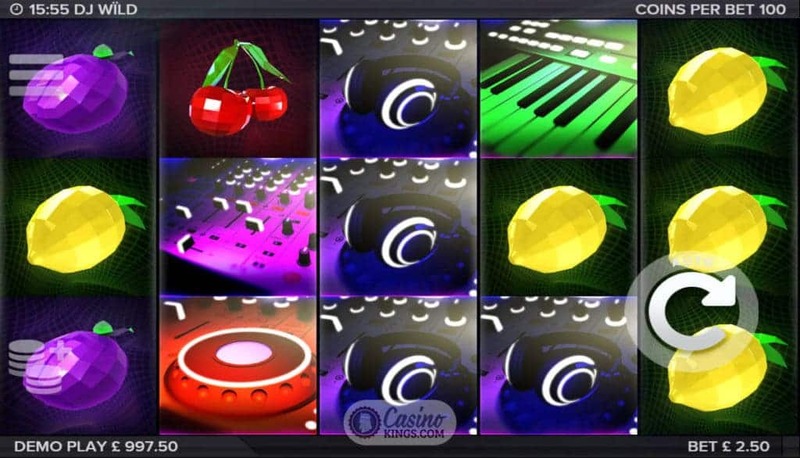 We pump the reels, mix our own dance tracks and bring the party to our slots game. 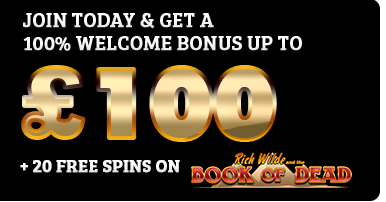 With five reels, paylines that pay both ways and Expanding Wilds coming at you like lasers through dry ice, this online slot is our new short cut to euphoria. It’s 6am and the question is, do we know where our gamers are? Hell yes! Jumping to the bouncing progressive house track in DJ Wild, mixed by one of Stockholm’s hottest DJs. Although, you’ll probably be more bobbing than jumping. It’s harder to hit the keyboard when you jump. The DJ Wild Slot game launches with a super cool intro – we touch down in Miami and get ready to set-off a dance party missile in a packed out stadium. In front of 50,000 pie-eyed ravers, we become the DJ Wild by building the dance track, Fantasize, to the tune of our winnings. 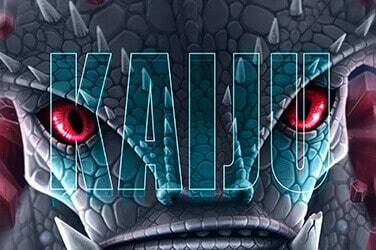 Rise through the build up to the breaks to create the perfect, euphoric dance soundtrack to our gameplay. 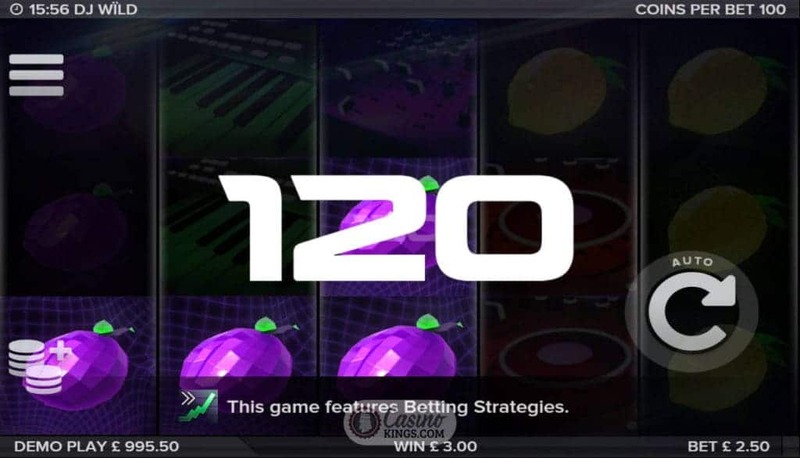 In some really nice game design, ELK have done away with the reel case to create a super-immersive experience, while we also have access to ELK’s famous betting strategies, bringing a depth of strategy to the turntables. All that lie before us are our decks and the crowd, 10 paylines that pay both ways and one heck of a night. 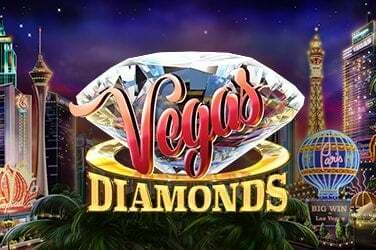 Apart from the dual-paying paylines, DJ Wild Slot also showcases Expanding Wild Respins rather than including an additional bonus game. The benefits to this are twofold: slicker gameplay without interruption and greater depth to the music experience. Landing a Wild anywhere across the five reels causes the Wild to expand either vertically or horizontally and trigger Respins, during which we have increased Expanding Wild potential. As long as further Expanding Wilds land, we will continue to earn Respins, and with dual-paying paylines we don’t need too many Wilds to ensure we have a Wild Time. 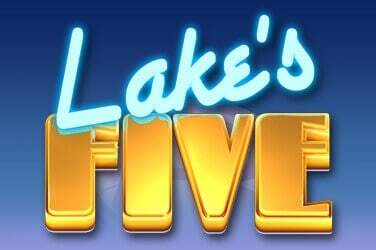 All in, we have access to a potential win of 50,000 coins, which is enough to make anyone raise their fingers to the heavens and whistle ’til the early light. 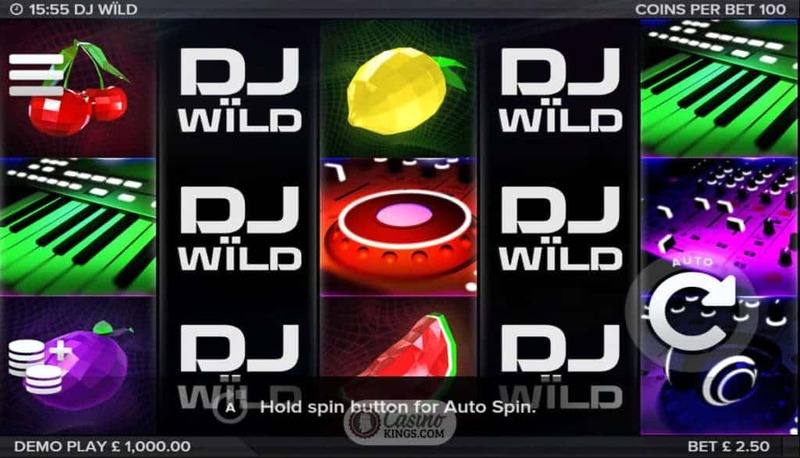 DJ Wild is not just an online slot. It is an immersive gaming experience. Right from the intro we know we are in for a Wild ride, and the way ELK have have filled the screen with our reels is a masterstroke. 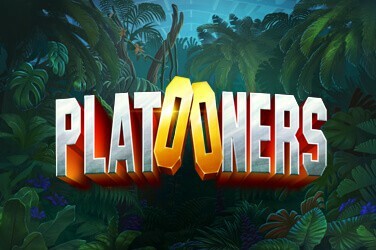 Add in the wonderful gameplay touches like the flickering party lights and dance track that mixes to our gameplay and we are looking at one of the slots of the year. It’s party time.